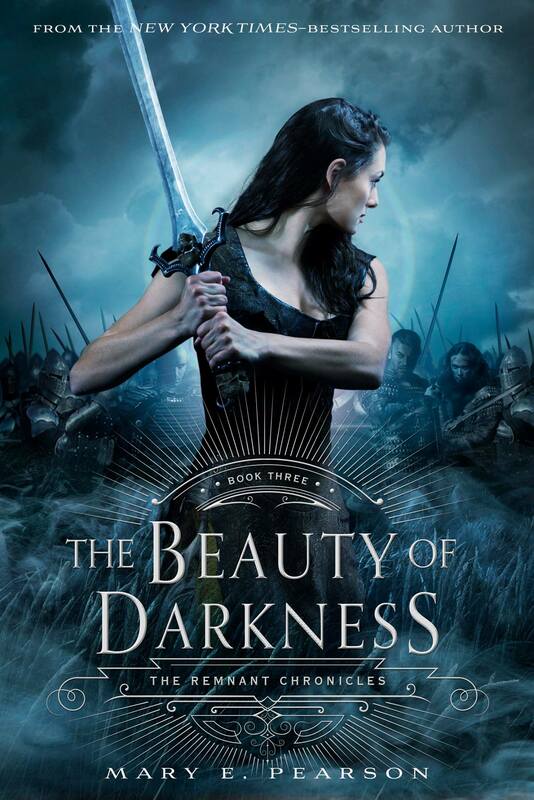 The final book in The Remnant Chronicles by Mary E. Pearson is coming August 2nd and I was lucky to read the first five chapters in The Beauty of Darkness to give you an exclusive look at what you can expect! Plus, thanks to Fierce Reads, I’ve got an EPIC giveaway for you below!!! “Darkness again. Inviting me to stay. No breaths. No anything. When I was halfway between one world and another, a moment of clarity broke through. Circumstances for Lia and Rafe worsen by the minute before hope whispers through. With Malich’s well-met arrows piercing her body, Lia fights to live. Rafe must carry her to safety before she succumbs to her injuries, before the Vendans find them, before the weather and terrain kills them. 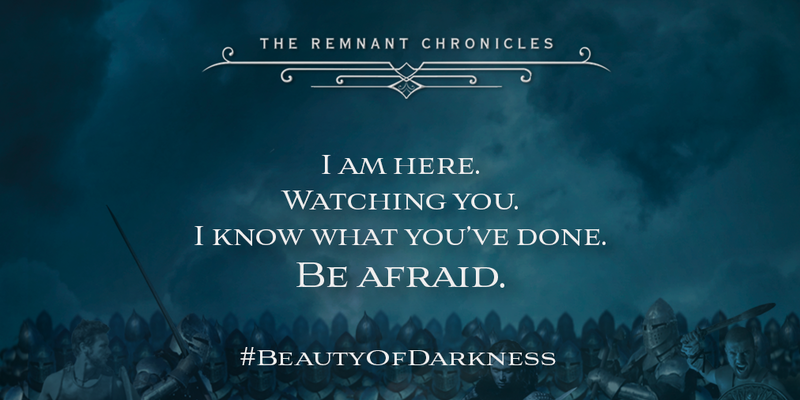 Author Mary E. Pearson delivers heart-pounding intensity in the first five chapters of the highly anticipated finale in The Remnant Chronicles—The Beauty of Darkness. We discover the fate of not only Lia and Rafe, but also of Griz, Kaden and others. Early surprises set a foreboding tone for what’s to come in the novel, but assuredly this series conclusion promises revenge, romance, suspense and high-octane adventure. Looking back, for Lia, what began as a thwarted marriage, turned into something far more dangerous with consequences she couldn’t have imagined. Her journey has been paved with heartache and blood, magic and myth, and the burning hope for a happy ever after with a man she never thought she’d love. Every book in the series ratchets up the stakes, and I can’t wait to see how the treacherous road will twist and turn for these characters who we’ve grown to love so much.